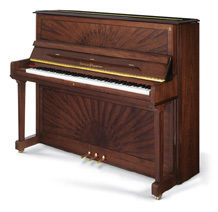 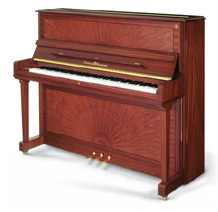 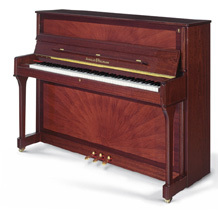 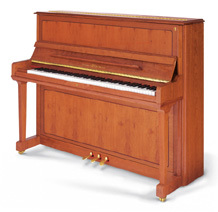 The SCHULZE POLLMANN Masterpiece Upright Piano line offers excellent quality and efficiency for a perfect performance no matter where they are played. 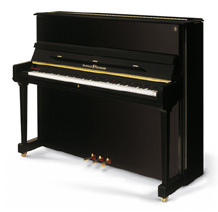 Their features are conceived to satisfy every taste and requirement and to guarantee flawless sound and acoustics always consistent along the full length of the keyboard. The design and the handcrafted accuracy together with the elegance of the different finishes make the SCHULZE POLLMANN Masterpiece Upright Piano line the right answer for even the most demanding players and for educational institutions. The SCHULZE POLLMANN Masterpiece Upright Pianos Line offers excellent quality and efficiency for a perfect performance no matter where they are played. 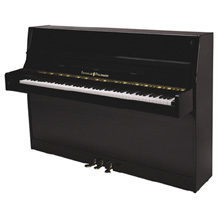 Their features are conceived to satisfy every taste and requirement and to guarantee flawless sound and acoustics always consistent along the full length of the keyboard. The design and the handcrafted accuracy together with the elegance of the different finishes make the SCHULZE POLLMANN Masterpiece Upright Pianos Line the right answer for even the most demanding players and for educational institutions. 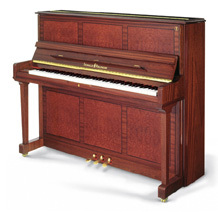 The SCHULZE POLLMANN Studio Upright Pianos Line has been created to satisfy every need always assuring a high quality performance. It represents an affordable choice though offering the main features that mark all the prestigious SCHULZE POLLMANN production such as compact cabinets with extreme care of details, excellent sound, and exquisite playability. 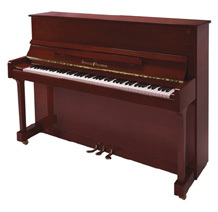 Coming in a large selection of sizes and finishes the SCHULZE POLLMANN Studio Upright Pianos Line can perfectly fit in every environment and represent the perfect choice for schools, students and private teachers.